Tired of the usual feminine naughty hen parties? If partying is not your cup of tea, then this might just be what you’re looking for! 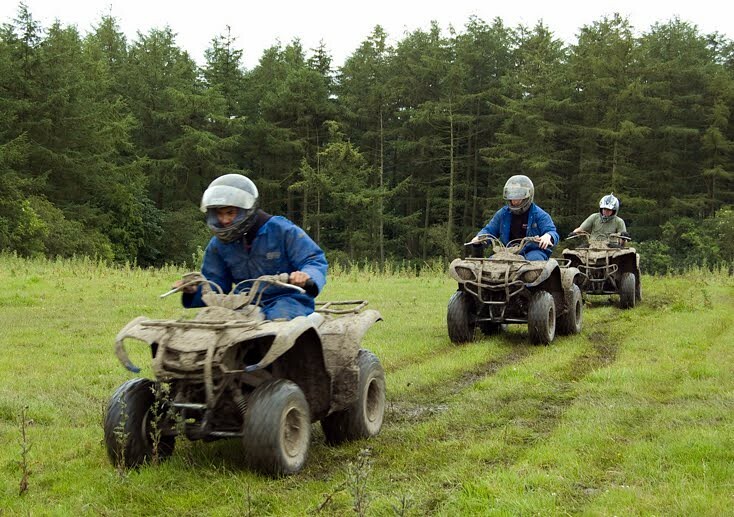 We give you a boost of adrenaline rush with Quad Biking. It’s for you and your wild, adventurous girlfriends! But just how much adventure can you and your friends take? Can you handle this quad trek for an hour, careening through the 2500-acre estate and going through a variety of challenging trails? You better! Experience the thrill; let your adrenaline bring you to such an elevated high. 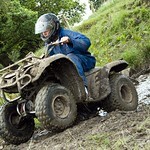 Why Do The Quad Bike? 2500 acres – Massive land to explore! 20 quads, no sharing – Come in groups. The more, the merrier as they say! 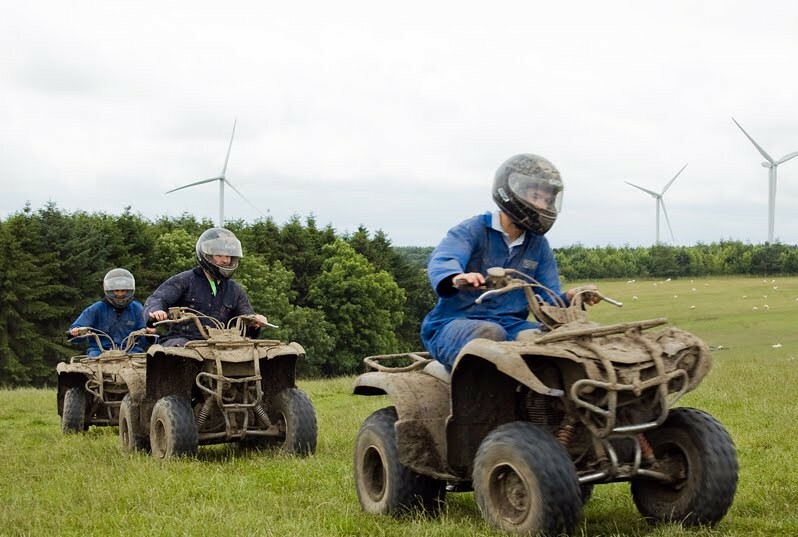 Quad Biking here is unlike any other! 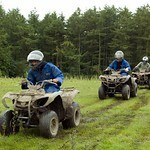 Experience quad biking with only high-powered quad bikes and explore the more than 2500-acre space. 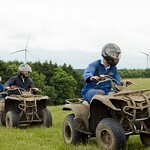 We make sure that you will be on your own quad bike for the full session so that get to really ride your very own ultimate machine and immerse in the adventure, and not just watch others have fun. If it’s your first time, don’t worry! There is an initial safety talk by qualified instructors. We don’t let anyone ride until after a briefing and after which, it is time to go out into the amazing countryside and delve into these bikes. Be prepared to catch whatever the estate throws at you! Expect long slippery descents, tough-looking side traverses with gnarled tree roots, flat out full throttle thrash across some open fields, and more! Excited to try it now? Round up your squad— friends and family— to come along this exhilarating exploration! 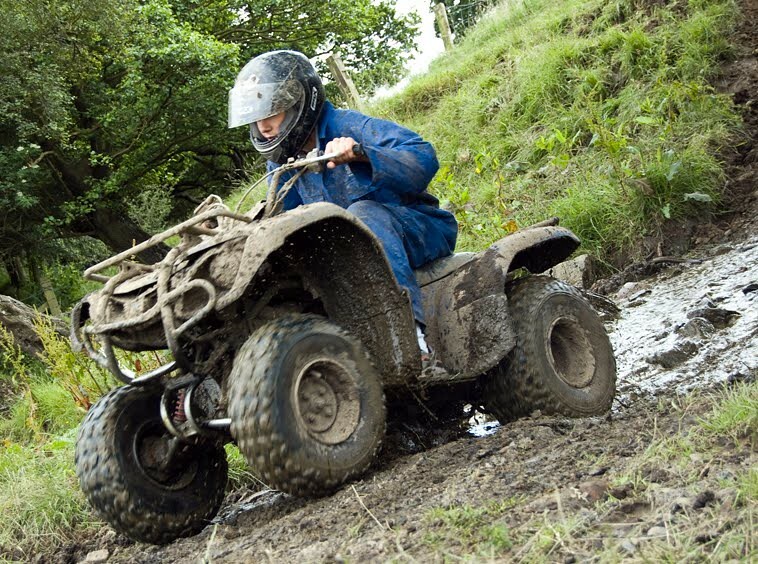 Take on the challenge of deep mud, water pools and slippery descents on our Yamaha 4 stoke quad bikes, you will be accompanied by qualified instructors who will explain the bikes controls.